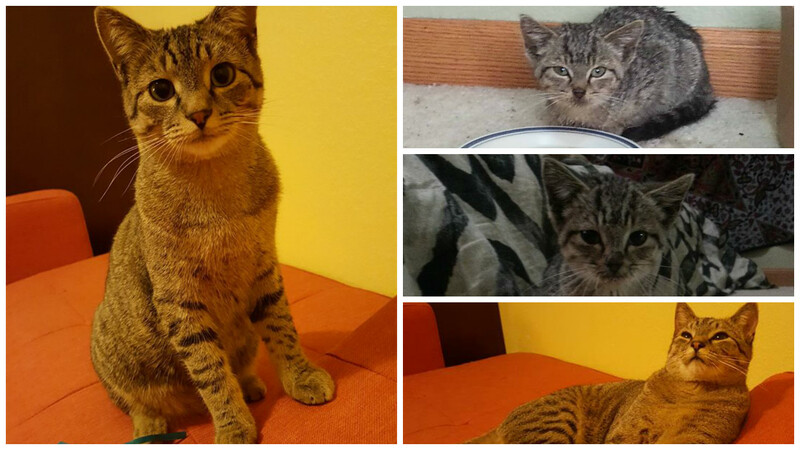 "We are so thankful for the care we got when we were first adopting Lafitte. He was severely malnourished and too weak to walk, and now he is a ball of energy and super happy every day. Dr. Hill is great!!" "I have known Dr. Frucci since 1990, when he took me under his wing as an aspiring veterinary student. He has similarly mentored many successful veterinarians throughout his career, generously ‘giving back’ to the profession. It is a pleasure to visit the clinic and see CSU veterinary students at work! It has been a pleasure to know Dr. Frucci over the past 25 years. His sincere interest in problem solving, high quality medicine and surgery, and exceptional client satisfaction is evident. He is selfless in the care of his patients and clients." Thank you, City Park Animal Clinic! !